'SuperRetina' Display Planned For iPhone 5? ‘SuperRetina’ Display Planned For iPhone 5? Apple first revolutionized mobile display technology with the high definition ‘Retina’ panel revealed alongside the iPhone 4. Two years later, it appears as though Apple is looking to set the standard again. The next generation iPhone handset will feature a ‘SuperRetina’ display, according to Movement. The Japanese tech blog says the display panel will offer more than 500 pixels per inch. 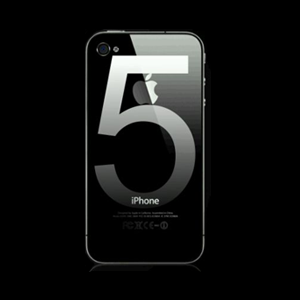 The iPhone 4 and iPhone 4S displays feature a 960×640 resolution at just 326 pixels per inch. A mobile display that offers such clarity is unheard of. While some ‘Super AMOLED HD’ displays from Samsung have been able to go toe-to-toe with the modern day ‘Retina’ display, matching 500 (or more) ppi is doubtful. Last week it was revealed that the sixth generation iPhone display may feature a display larger than 4 inches. An enlarged panel and higher pixel density would put Apple light years ahead of its competitors.